Trying to flex your holiday spirit on the &apos;gram this season? 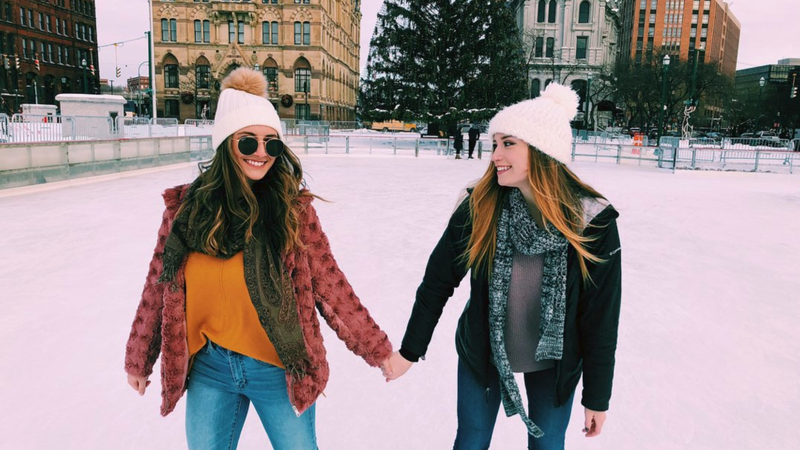 Well, we&apos;ve got the low down on the top spots where visitors and locals alike love snapping pics. Most of these spots make for great holiday activities too, it&apos;s the best of both worlds! It&apos;s Syracuse tradition to make it out to Clinton Square at least once for ice skating and enjoying views of the Christmas Tree or giant Menorah. Why not snap a pic next time? Not only does this bar serve up great German beer but also some serious holiday vibes. Get cozy, grab a stein and bring a buddy to grab some quality "candids" of you. This quaint town comes alive in not only the summer months but the winter too. Stroll and shop throughout the village with your favorite Dickens Christmas characters or snap a photo with Father Christmas. With beautiful views of the lake and amazing storefronts, there&apos;s a reason people call it picturesque. Get some holiday shopping done while enjoying the beautifully decorated streets of this Downtown neighborhood. We&apos;ve found that it&apos;s not only the stores and restaurants that people love about this popular spot, but the scenery too! Green Lakes is a state park like no other. The gorgeous meromictic lakes can be appreciated during all seasons. Enjoy this rare nature spot and don&apos;t forget to photograph it. Syracuse is a vibrant city and our city art reflects it. Get searching for murals that catch your eye and take a pic in front of your favorite. 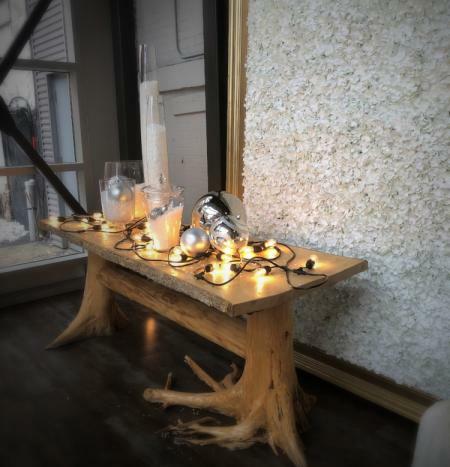 Check out Downtown Syracuse&apos;s Window Wonderland and snap a photo in front of your favorite! 22 Downtown businesses are dressing up their windows for the season, including those seen below at Pastabilities and SKY Armory. Don&apos;t forget to vote for your favorite while you&apos;re out there! Your visit to downtown Syracuse isn&apos;t complete without stopping by the newest installation in Perseverance Park. Thanks to the Downtown Committee of Syracuse this "Selfie Star" is the perfect spot to stop and take a selfie before heading out for the evening. 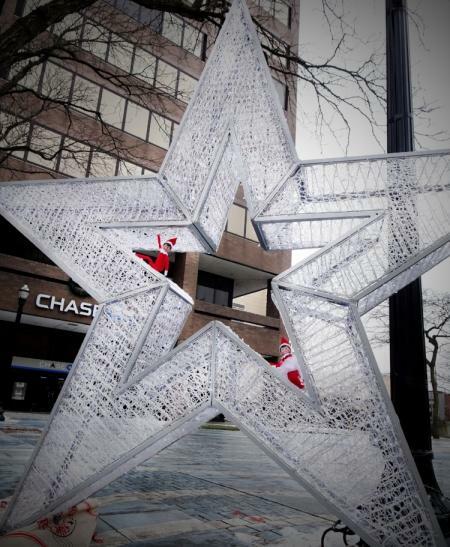 Whether you&apos;re headed to Clinton Square for some ice skating, or just going out for dinner and drinks with friends at one of the many area restaurants, take a minute and capture the moment in front of this holiday star. Even the Elf on the Shelf couldn&apos;t resist a pic!